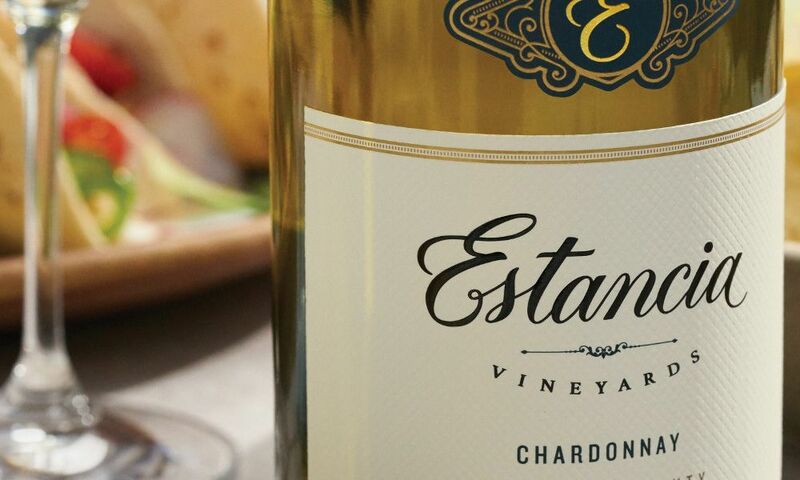 Estancia is translated from the Spanish word for “estate,” and emphasizes our conviction that the world’s best wines capture the essence of their place of origin. With over 30 years of experience, Estancia relies on the benefits of boutique-style winemaking techniques, including whole-cluster fermentation, gentle punch downs, and basket pressing. It is this crafting of the wines, from grapes to bottle, that results in our consistent and superior wine quality. 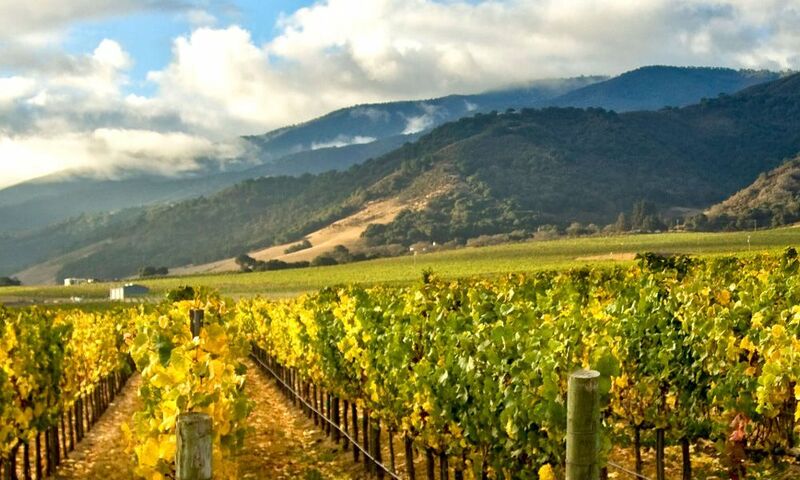 The biggest influence on the climate of Monterey County vineyards is invisible, yet its effects are undeniable. The canyon beneath Monterey Bay generates cool Pacific air that results in slow and gentle ripening of the grapes – ideal conditions for crafting excellent quality wines. 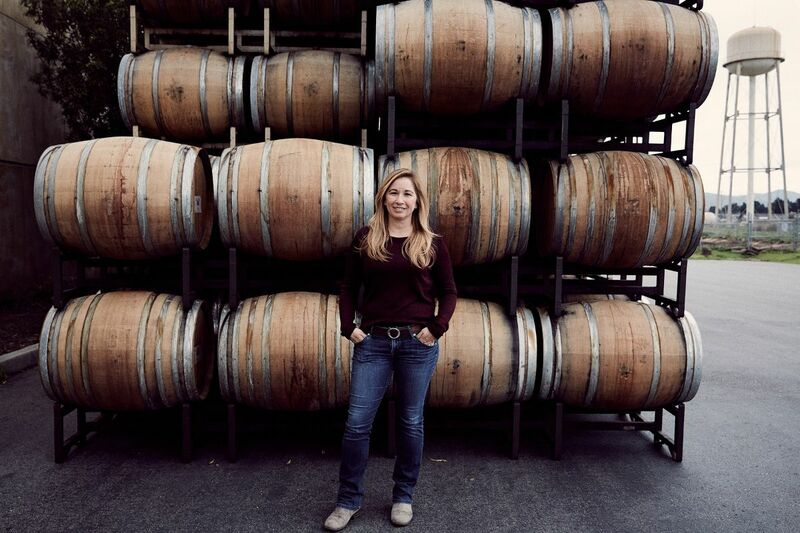 With over 15 years of winemaking experience in California’s Central Coast, Monica is an enthusiastic champion for the remarkable growing region. She has a BS in Food Science and Agriculture Business from Cal Poly, San Luis Obispo.